Bandera Trail Run has become known as a staple trail run around the country, and is now drawing an international crowd. 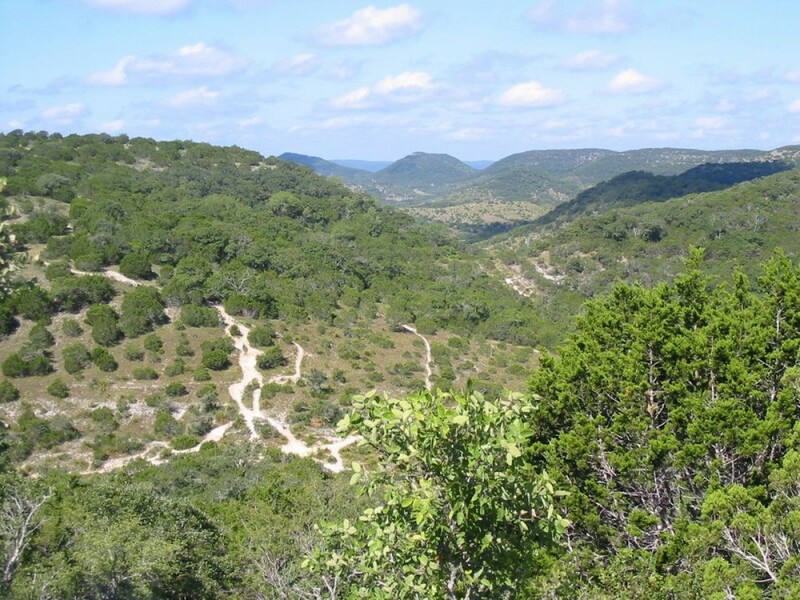 For The Texas Hill Country, there is an impressive amount of elevation gain and loss over this absolutely gorgeous trail system. Taking place at a Natural Area, this place is as natural and pristine as it gets around these parts. With the usual Tejas Trails killer aid stations and a ton of volunteers who know what you're going through, this event will be a good one to challenge yourself to new performance levels. Once again, the USATF Nat'l Championships for 100km trail and a part of the Montrail Ultra Cup, bring your a-game if you're wanting to race the best. If you're new to trails, come on too.